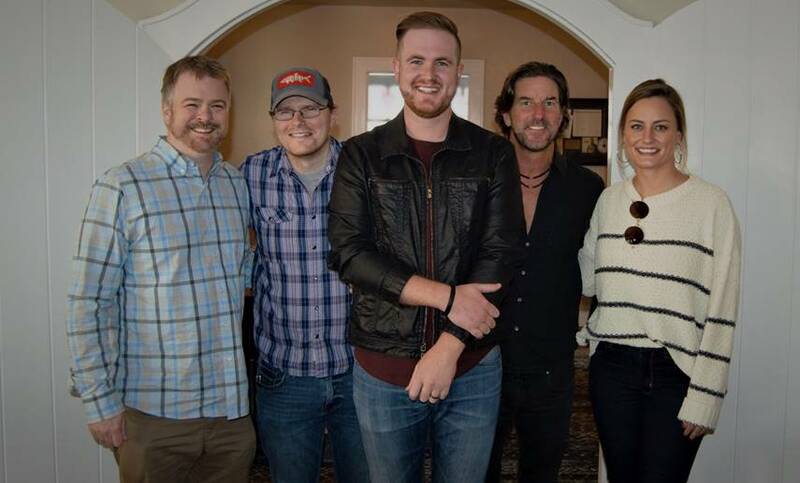 Songwriter Drew Green has inked a worldwide publishing deal with Warner/Chappell Nashville and Cornman Music. Green’s song “Colorado” was recently released by Florida Georgia Line. 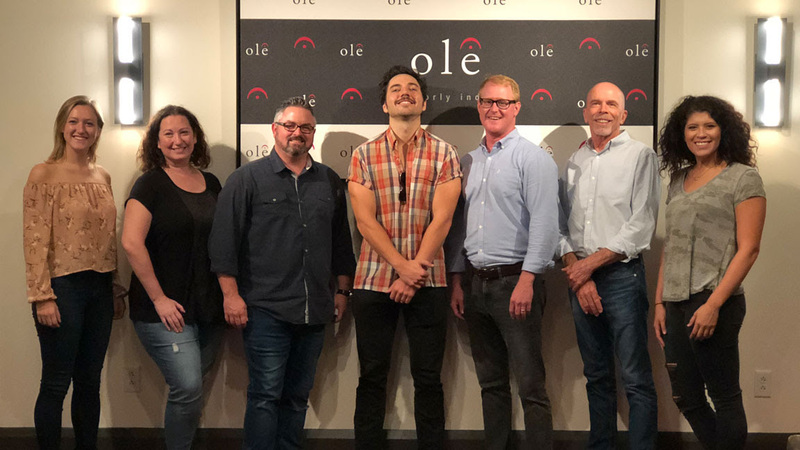 ole has inked a global, 360-degree deal with singer-songwriter Scott Stevens, signing him to its red dot label. The deal includes exclusive publishing and recording rights, and administration of all properties on YouTube, with all releases to come via ole label group’s red dot imprint. Stevens grew up in Knoxville, Tennessee. His mother led the church choir, and his father played with the Talking Heads and Joe Walsh of the Eagles. His current single, “Sounds Like Us,” has been streamed over 620,000 times on Spotify. Stevens is managed by Pete Hartung, Neil Vance and Jenn Tressler from L3 Entertainment whose other clients include Justin Moore, Tyler Rich, Leah Turner and Heath Sanders. Stevens will release a series of singles throughout the remainder of 2018 and into 2019. 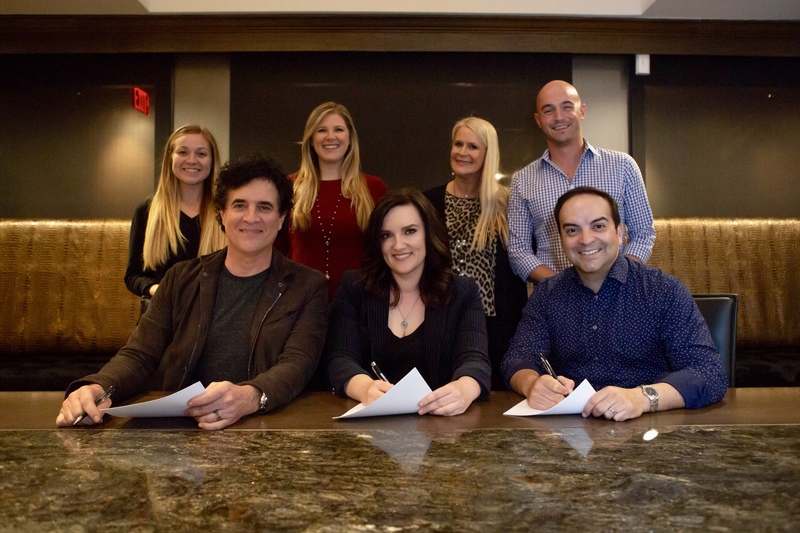 Big Machine Music has signed Warner Bros. Records singer/songwriter Brandy Clark to an exclusive co-publishing agreement. BMM has also formed a music publishing joint venture with Clark’s All BC Music. This partnership will allow for them to discover, sign and develop songwriters. 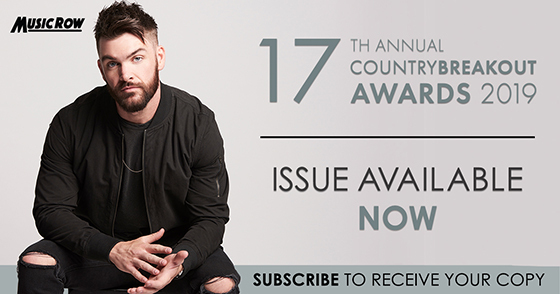 Clark, a six-time Grammy nominee, joins Big Machine Music’s publishing roster, which includes Brett Young, Luke Combs, Jonathan Singleton, Laura Veltz, Josh Thompson, Jessie Jo Dillon, and more. 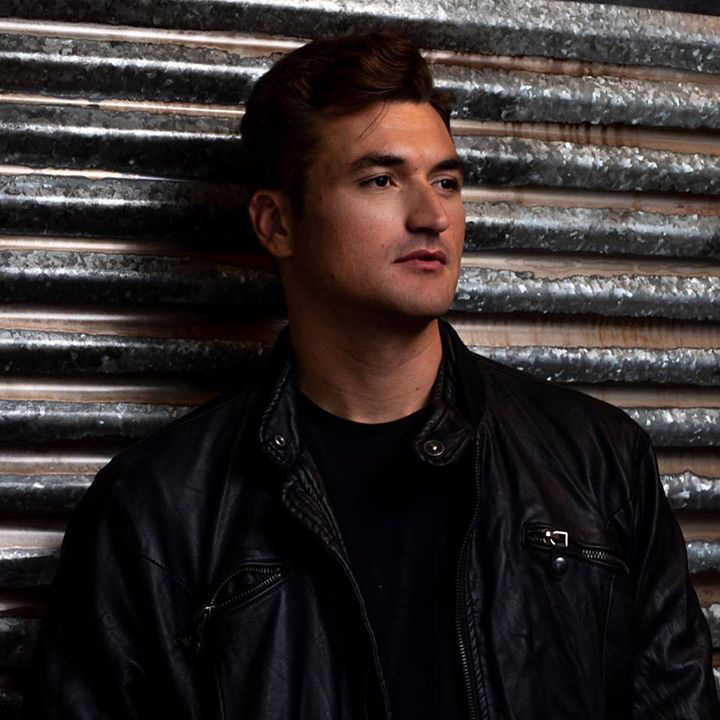 Clark is known for penning hits including “Mama’s Broken Heart” (Miranda Lambert), 2014 CMA Song of the Year “Follow Your Arrow” (Kacey Musgraves) and more. In 2013, Clark released the critically lauded album 12 Stories, which earned Clark Grammy nominations for Best New Artist and Best Country Album. 2016 brought the release of her sophomore album, Big Day In A Small Town, which garnered two more Grammy nominations – Best Country Album and Best Country Solo Performance (“Love Can Go To Hell”). This past year Clark has been honing her craft on the road playing with Willie Nelson, Brandi Carlile, Dwight Yoakam and Sugarland. 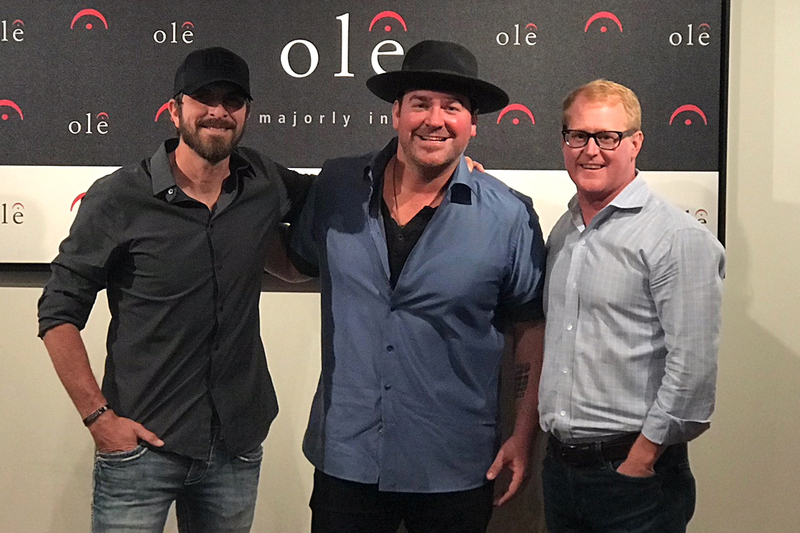 Pictured (L-R): Brian Davis, Lee Brice, and ole’s VP of Creative, John Ozier. Brian Davis has signed a joint publishing deal with ole and Lee Brice’s Pump House Anthem Publishing. Originally from North Carolina, Davis’ first deal in the industry was offered to him by legendary writer Harlan Howard, the writer behind classics like “Busted” and “The Wall,” who was a huge influence on Davis’ songwriting. Davis co-wrote the No. 1 hit, “One Hell of An Amen,” with Brantley Gilbert and Mike Dekle, and has toured with Gilbert. Luke Wooten‘s Warehouse West Entertainment has signed an artist development and publishing deal with pop singer/songwriter Willie Shaw. An Orange County, California native, Shaw started writing and playing guitar at a young age. He received a baseball scholarship at William & Mary. A career-ending injury led him to a master’s in accounting, all the while busking in downtown Williamsburg restaurants. Shaw’s move to Nashville found him working for NASA as a project specialist and then eventually as a financial representative for Northwestern Mutual. He recently gave up life in a suit for performing with his guitar chops and crooning falsetto. Randy Barnette has signed with MC1 Nashville Publishing. 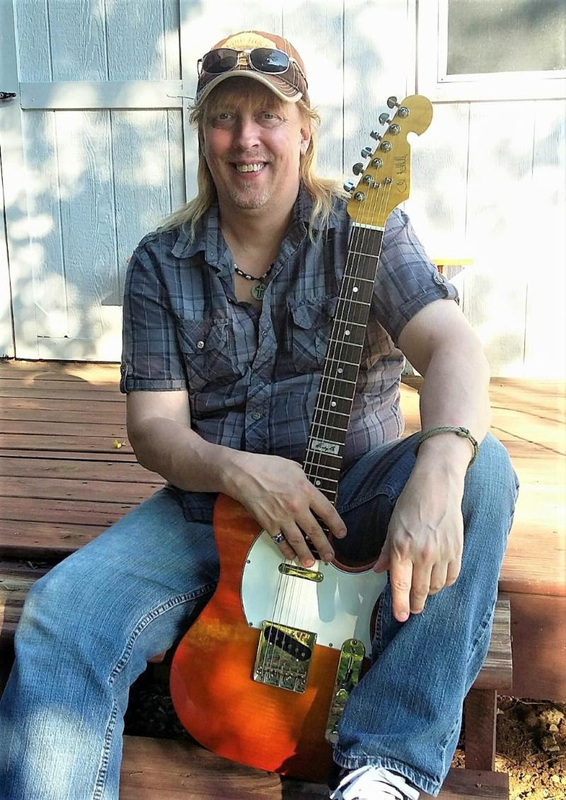 Barnette has been a guitarist for over 30 years and has opened for Frankie Ballard, Easton Corbin, Shooter Jennings with Waymore’s Outlaws, Trace Adkins, Casey Donahew, Josh Thompson,The Randy Rodgers Band, and many more.